Bag is ideal for storing Lego, Duplo, Little People, Playmobil, blocks, toy cars, dolls, stuffed animals, etc. Toy bag enables you to start playing and find the required items quickly. And cleaning up toys is just as quick and easy as spreading them out - is takes seconds! 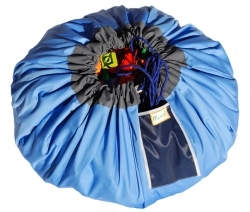 Original TOY BAG in sky blue and grey color. 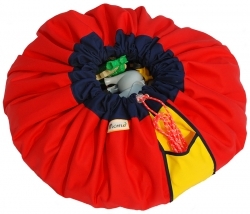 Original TOY BAG in red and dark blue color. 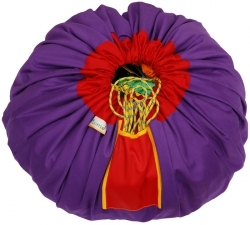 Original Momo TOY BAG in purple and red color. 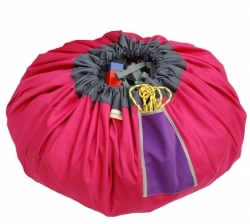 Original TOY BAG in pink and grey color. 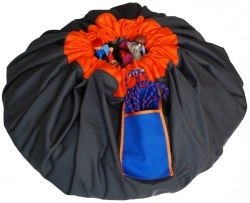 Original TOY BAG in grey and orange color. 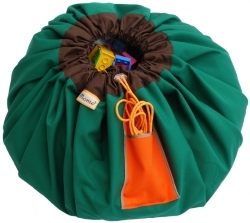 Original TOY BAG in green and brown color. 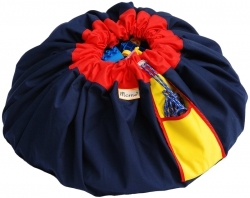 Original TOY BAG in dark blue and red color. 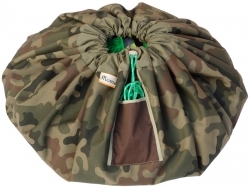 Original TOY BAG in camo color. Original TOY BAG in brown and orange color. 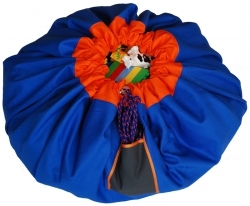 Original TOY BAG in blue and orange color.